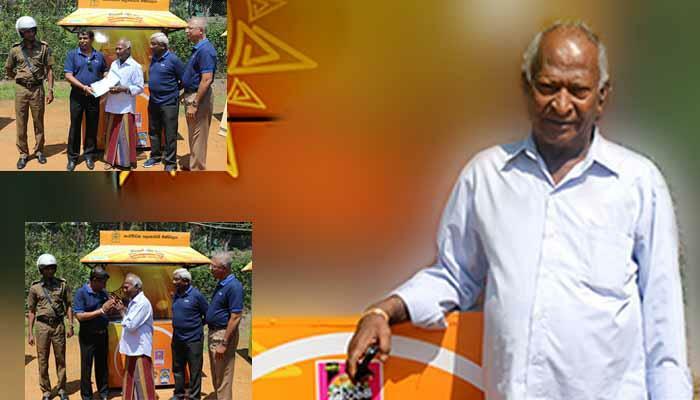 Under this program, which provides sales outlets to the value of Rs. 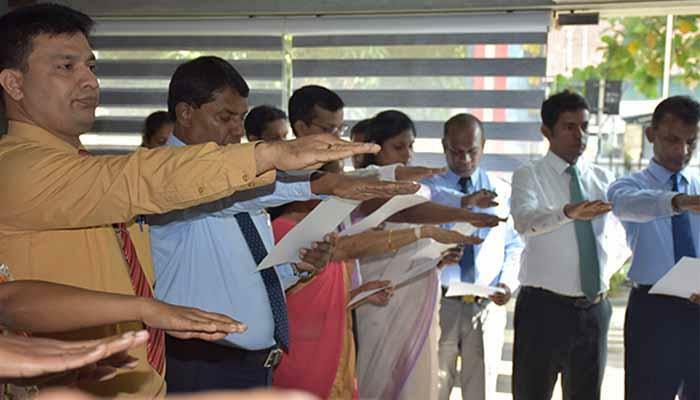 43, 000 on recovery of the half of the amount, new sales outlets have been distributed in all districts. 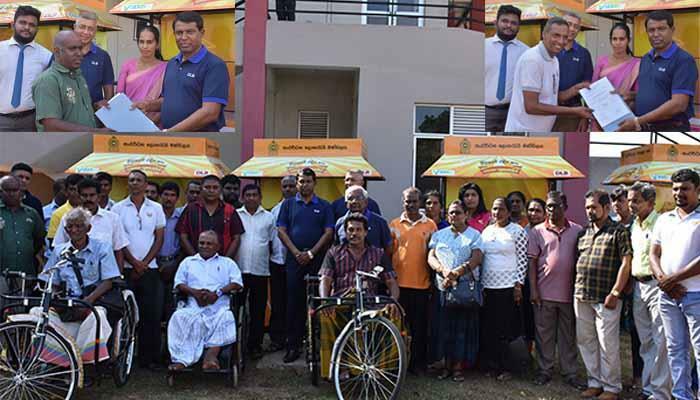 At this occasion 06 differently- abled Sales Assistants in Kalutara district were also granted tricycles free of charge by DLB for their convenience. 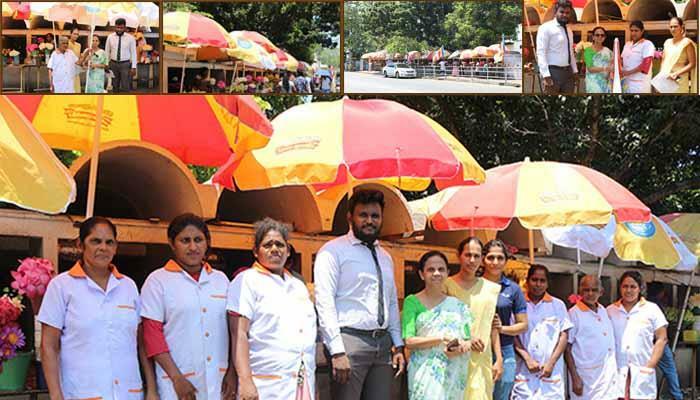 Mr. S.A.P.Suriyapperuma, Chairman, Mr. Sunil Jayaratna, Assistant General Manager (Sales), Mr. Vijaya Samaranayaka, Marketing Consultant, Mrs. Gauri Kaushlya, Zonal Manager , Kalutara and Mr. Dilum Randika, Sales Promotion Officer have participated in the event. 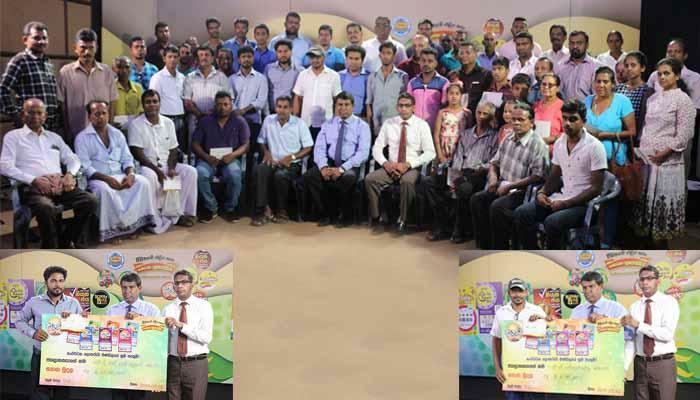 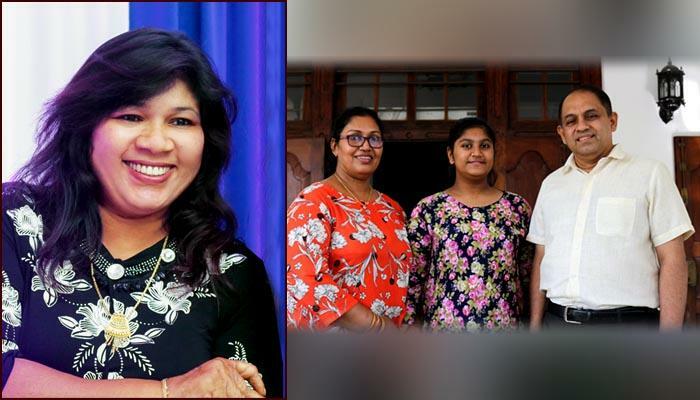 In the meantime Mr. Lalith Fernando, Distributor of Panadura, and Mrs. Samanmalee Kumari , Distributor of Kalutara , Mr. M.D.P.Rathnaweera, Distributor of Horana and Mr. B.P.Fernando Distributor of Aluthgama have also joined with DLB to add color to this event.